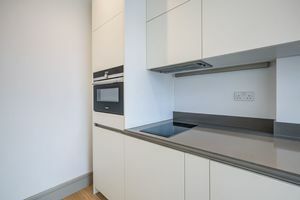 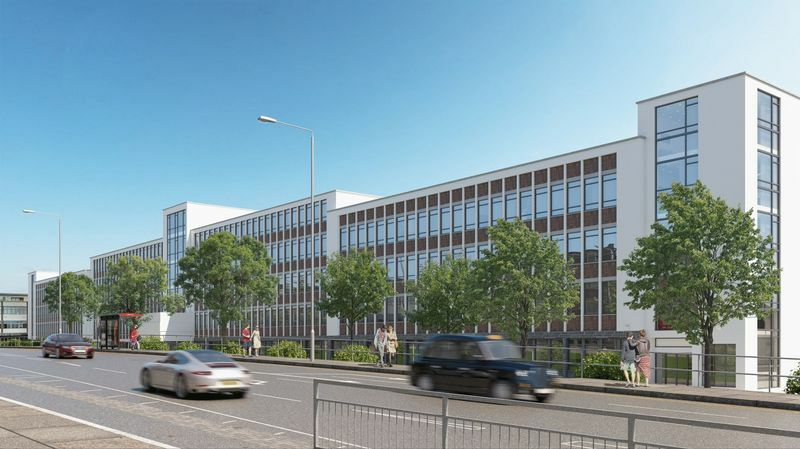 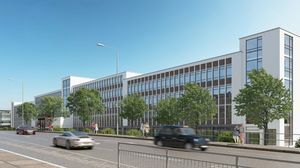 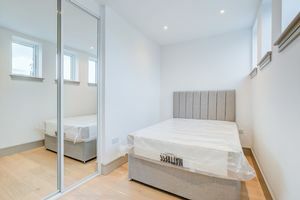 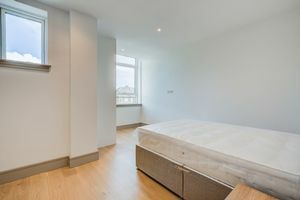 STUDIO APARTMENTS FROM £1025 PCM 1 BED APARTMENTS FROM £1075 PCM 2 BED APARTMENTS FROM £1325 PCM. 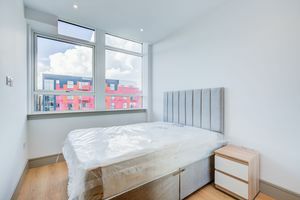 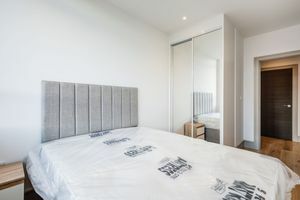 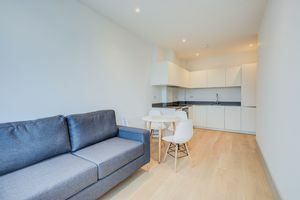 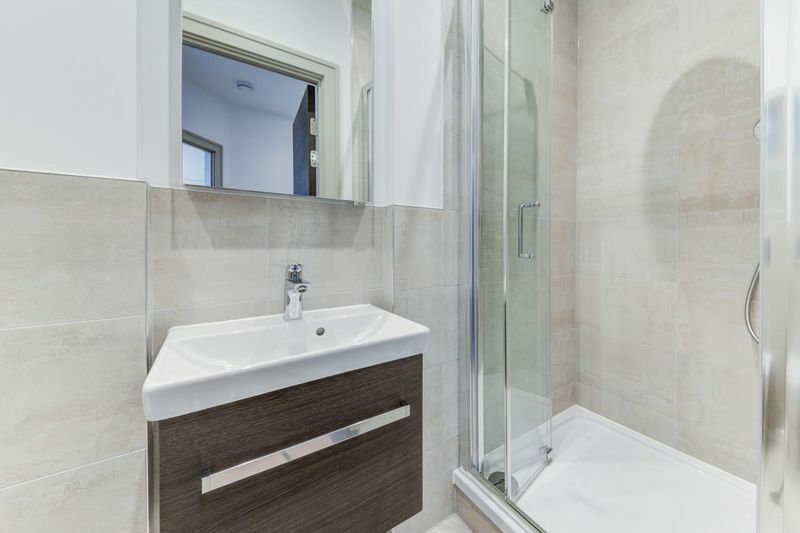 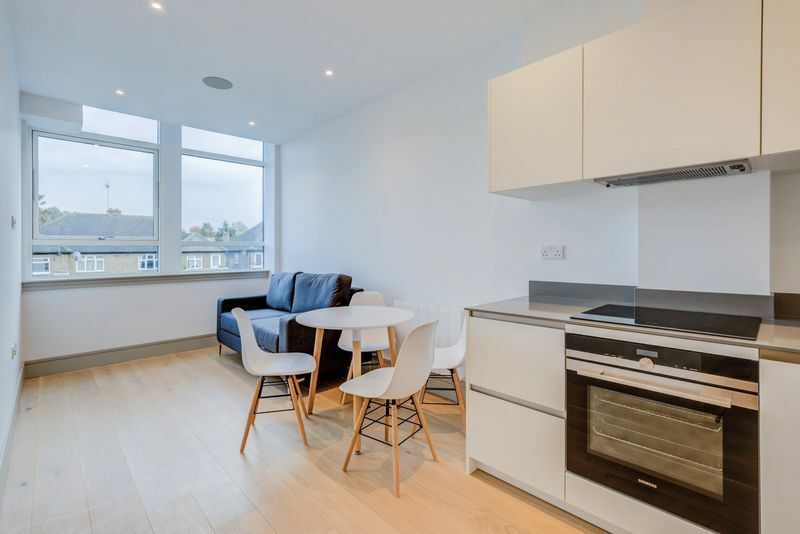 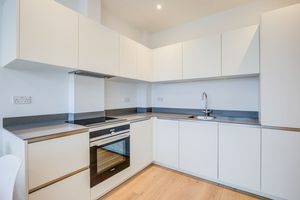 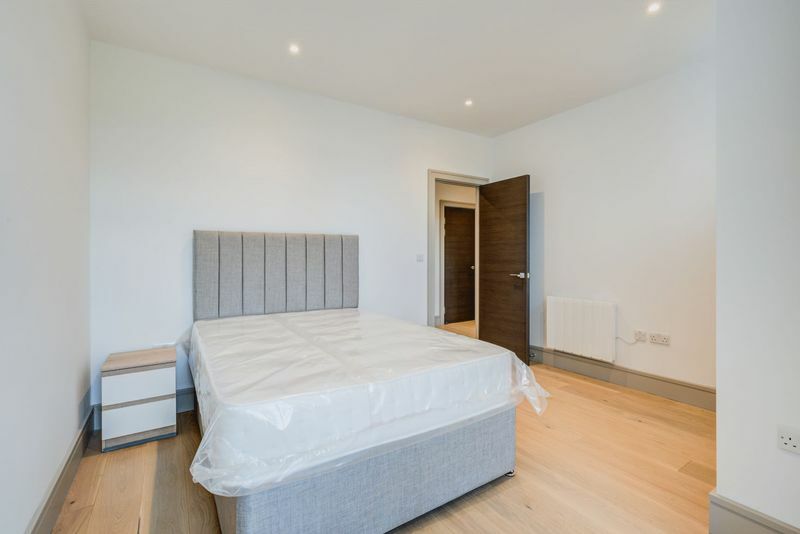 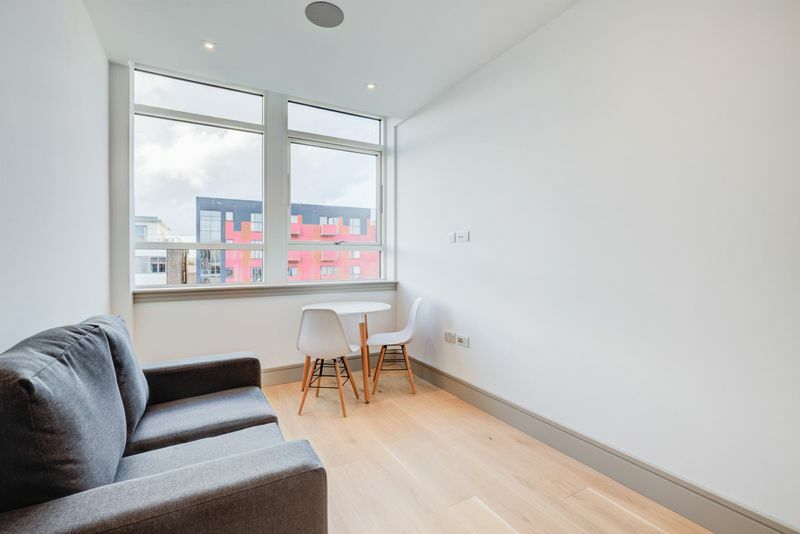 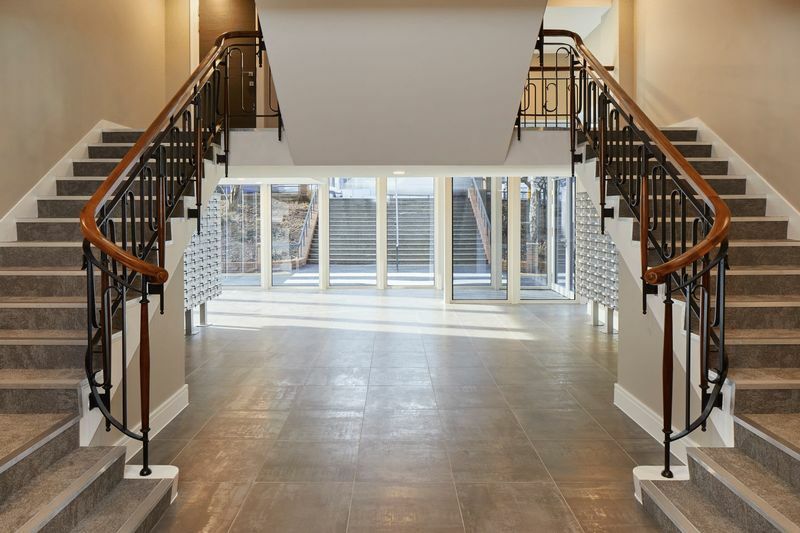 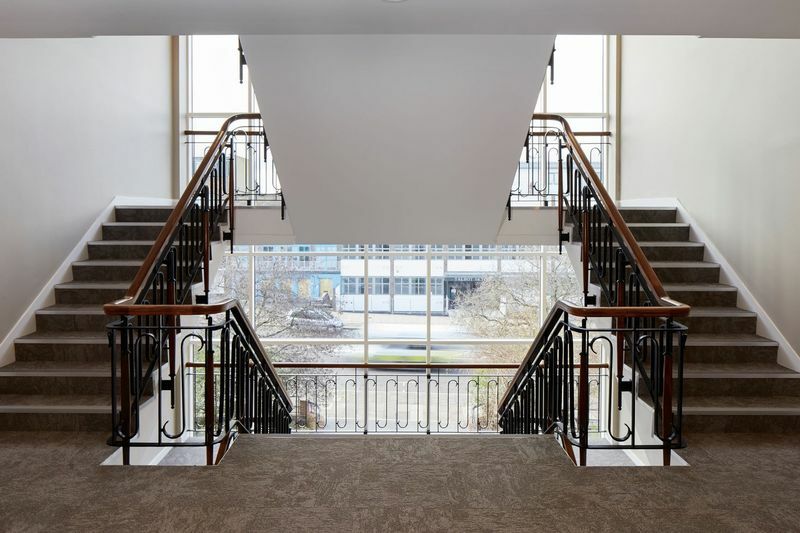 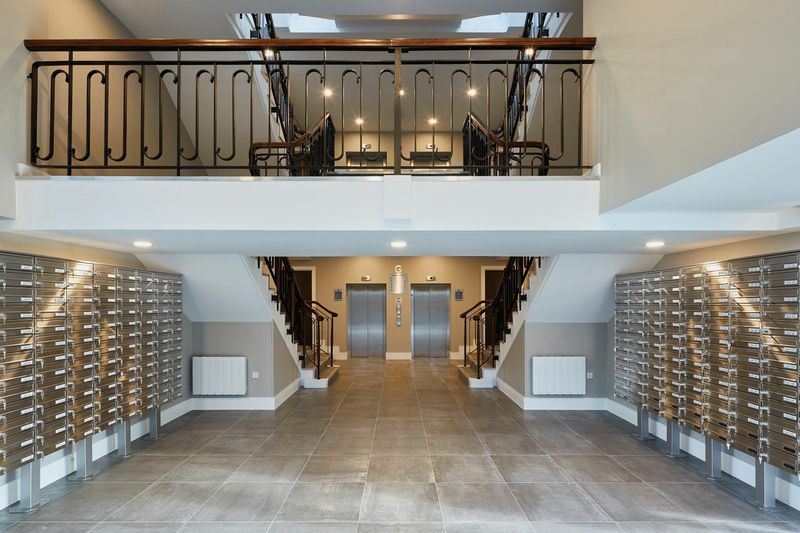 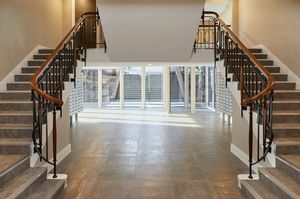 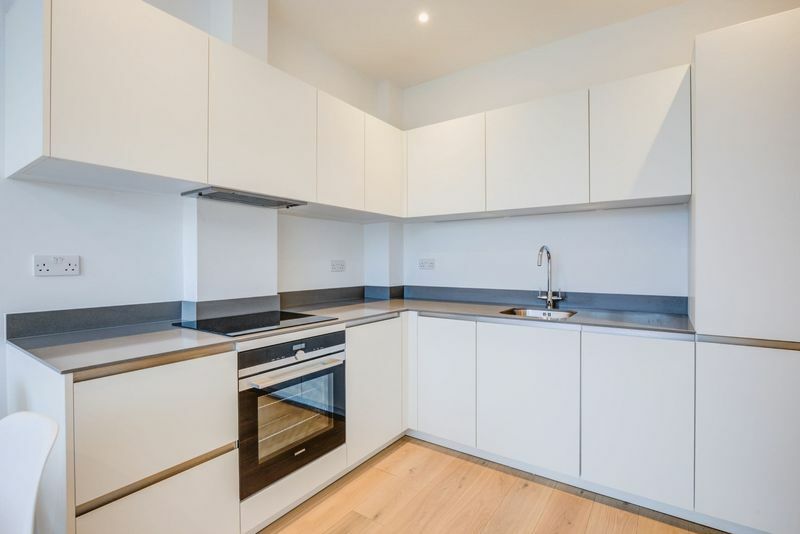 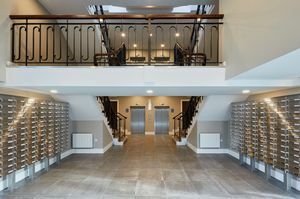 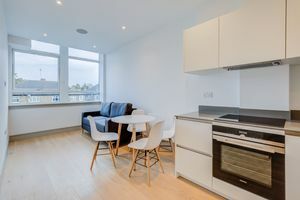 Bennett Holmes are delighted to offer this selection of brand new luxury apartment to let which have been contemporary styled for today's modern living. 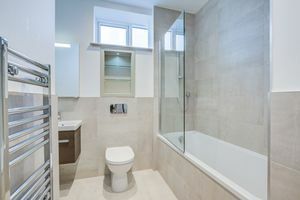 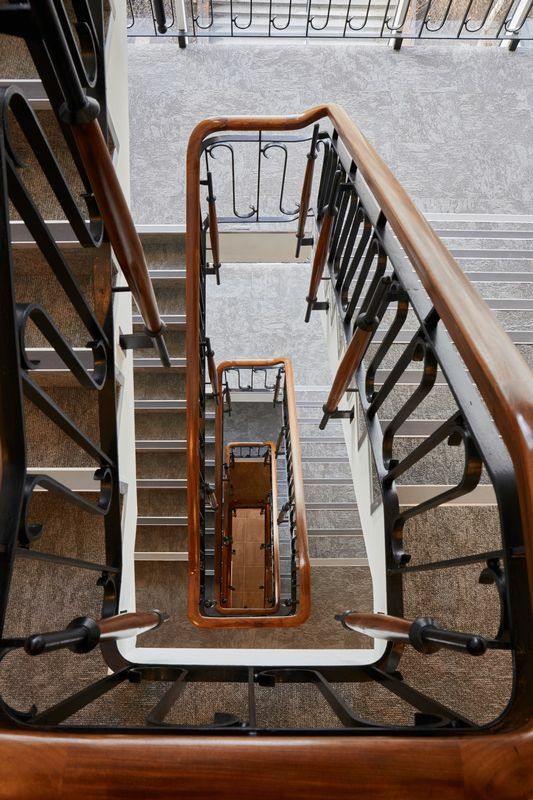 Located in a convenient location only moments from Rayners Lane Tube station with access to the Metropolitan and Piccadilly Tube lines and shopping facilities. 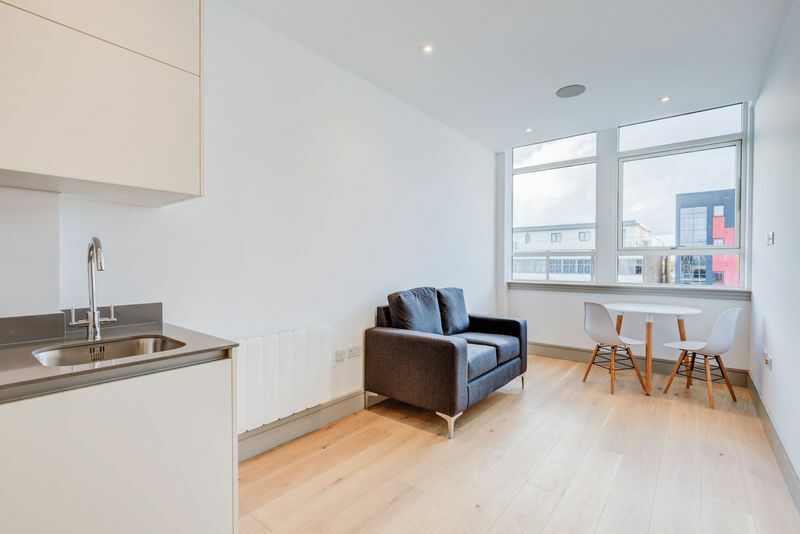 The properties are available immediately and offered furnished or unfurnished. Viewing highly recommended.